Home » Lessons from a Leader » Zinn: Should you be paid for unused sick time? In my back of the woods, small municipalities are often required to write big (really big in some cases) checks to retiring workers for unused sick time. In most businesses, salaried employees generally “use it or lose it.” Which option is most fair? 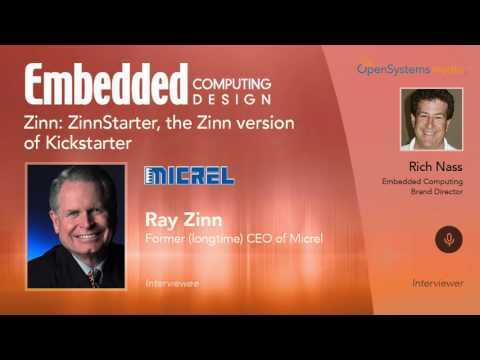 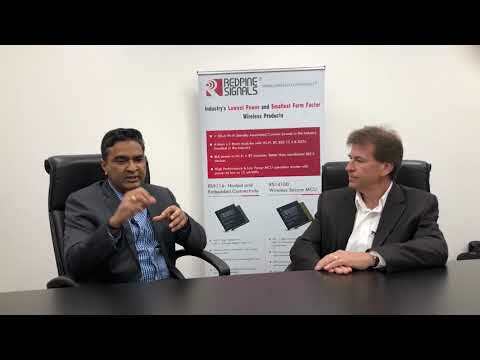 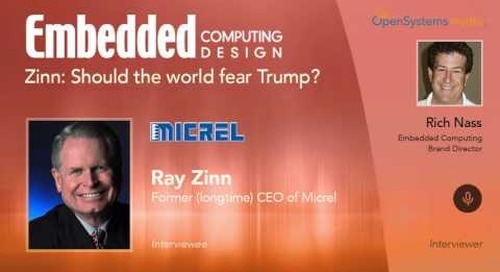 That’s the question I posed to Ray Zinn, Micrel’s long-time CEO, in our weekly chat.